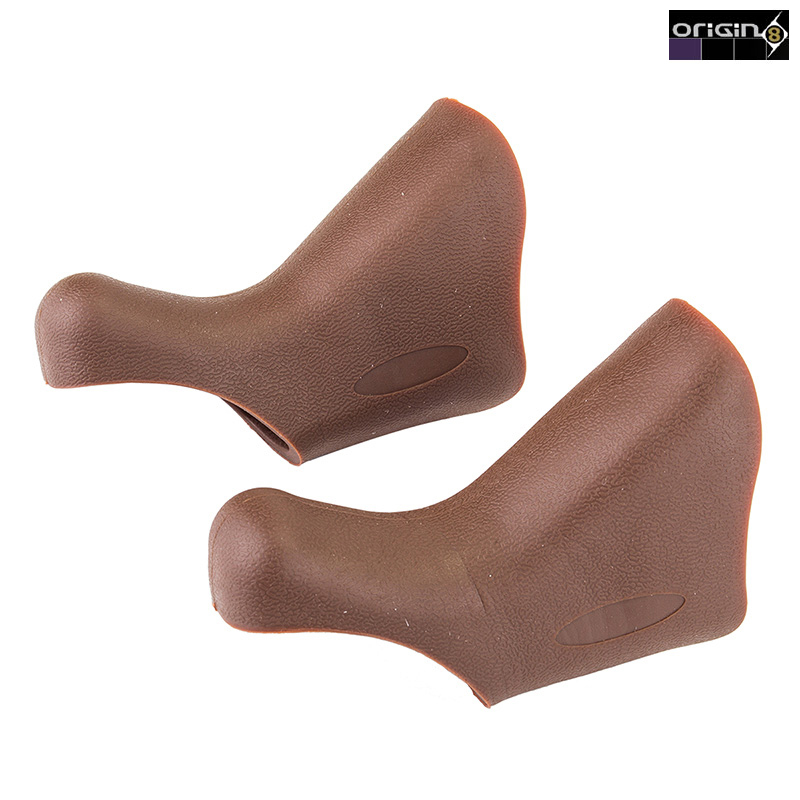 Replacement brake hoods for Origin8 Classique Sport road levers. I have some tektro levers (gevenalle) that need hoods replaced, any chance these fit? If not, any recommendations? Ideally brown/tan. Tektro/Gevenalle do not make any hood spares / do not sell any to our suppliers. Finding a replacement set is possible, there are probably other brands compatible, but it would be a case of trial and error.